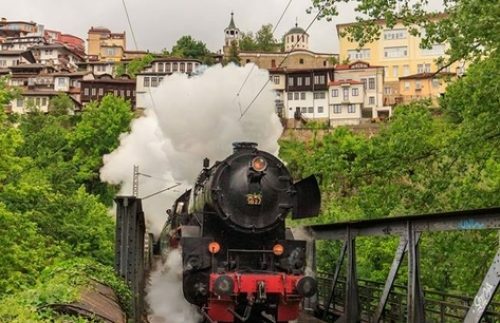 After 110 years, Prince Ferdinand arrives again with the royal train at the Trapezitsa station in Veliko Tarnovo. 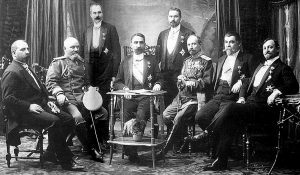 The Bulgarian ruler together with the Prime Minister Alexander Malinov and the officials will be greeted by the Mayor. The Manifesto for declaring the independence of Bulgaria will be read there. Then Prince Ferdinand will be declared a Bulgarian king.